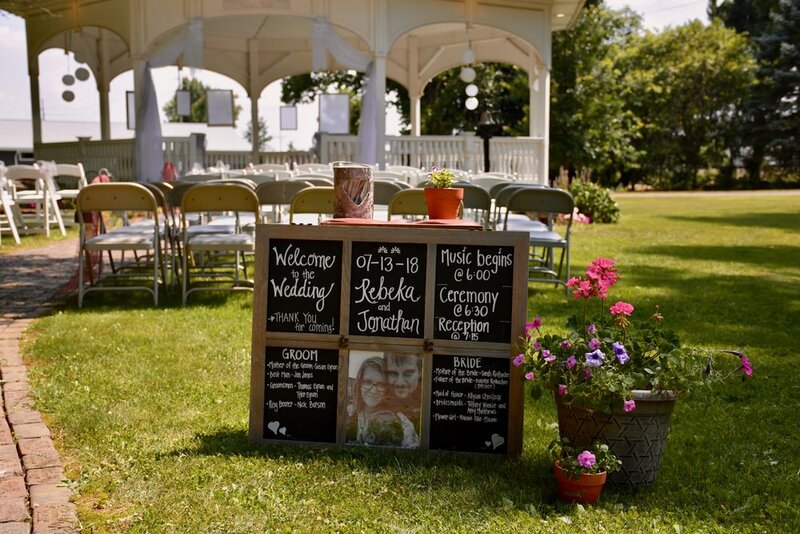 Family traditions are a major part of the Warther Museum, and for quite some time now couples have begun traditions of their own while embarking on their journey together after being happily married at The Warther Museum and Gardens. The most picturesque location in Tuscarawas County, our eight acre park makes the perfect backdrop for our stunning white Garden Gazebo. 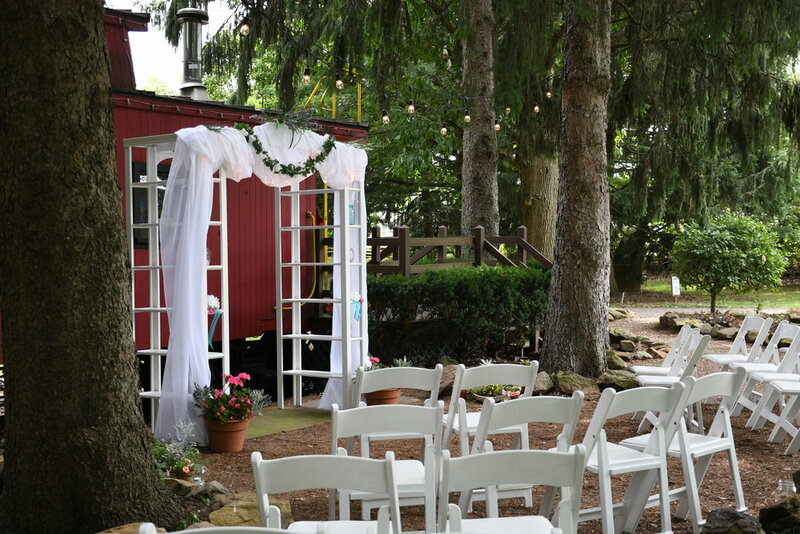 The bride and her party may prepare for the ceremony in the vintage Warther Family Home, then take photographs in the gardens, on the locomotive engine or caboose, and even around an original telegraph office. Say "I do" surrounded by family, friends, and loved ones among thousands of flowers, cascading ivy vines throughout the hill side, flower-lined stone pathways, and beautiful, shady trees. Choose the most elegant and hidden-gem location to photograph and celebrate the day you will cherish for a lifetime. The Warther Museum and Gardens venue offers multiple options for locations for the ceremony and/or reception. Indoor and outdoor offerings are available. For more information or to inquire about our wedding options, please contact our wedding coordinator, or fill out the form below.